2014 Honda Ape 100. Picture credits - Honda. Submit more pictures. Features of the Ape 100 include a powerful 100cm3 air-cooled 4-stroke OHC single engine, a motorcycle-type 5-speed transmission offering the sort of handling and control enjoyment associated with larger motorcycles, and friendly, approachable styling. 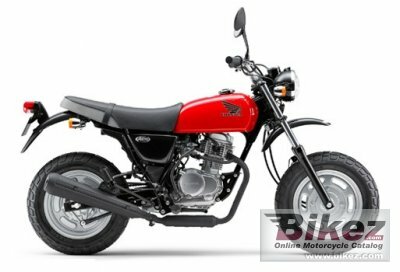 Ask questions Join the 14 Honda Ape 100 discussion group or the general Honda discussion group.